The longer you stay at Whitby, the more we have to offer. 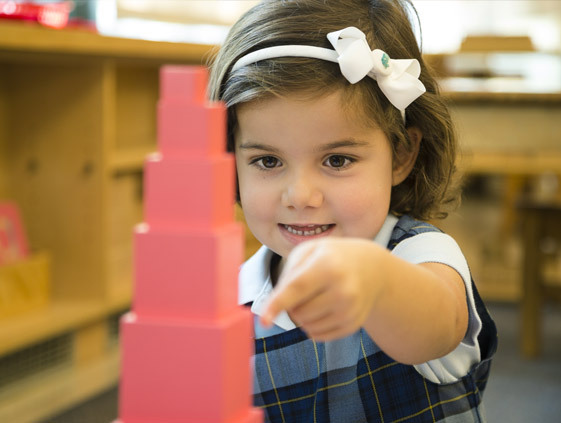 Afternoon programs at Whitby engage children in learning as an extension of our Montessori - International Baccalaureate curriculum, allowing them to follow their interests and make the discoveries which lead to confident, accomplished learners. Longer school days may be desirable or necessary for your family. Children who are enrolled in morning classes have the option to register for our developmentally appropriate afternoon programs which are tailored to each age group. indoor and outdoor play areas to meet the child’s need for gross motor development. classroom environments that promotes creative and imaginative play. Whitby encourages students to join and participate in a variety of school activities where children can learn, explore new interests and make friends beyond the school day. 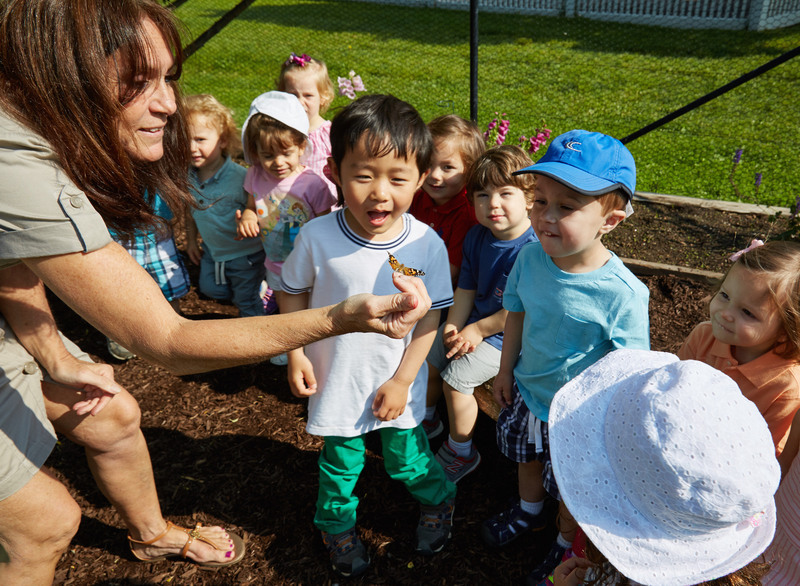 These widely popular optional afternoon activities are aimed at providing enriching experiences that build on individual interests and extend learning beyond the classroom, while supporting families who want an extension to the academic day. Our mission-focused cocurricular program provides choice-based offerings, which complement the curricular programming along the educational continuum, preparing each child for the world ahead and developing lifelong learners. Students participate in a variety of school activities where children can learn from both Whitby teachers and highly skilled and experienced external instructors. Our KIBO Robotics course is just one of many enrichment activities we offer to our students beginning in Primary 2. Through hands-on experimentation, students learn about the basics of programming without the use of a tablet or computer. Other courses include tennis, dance, Beginner Chinese, LittleBits, Science Exploratorium, Mother Tongue Language Learning and Chess.